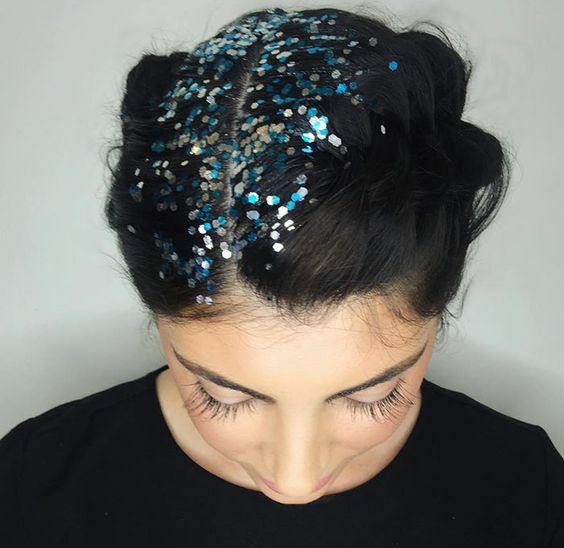 There's something that couldn't miss from the "New Year's Eve Inspo" series and that's a hairstyle inspiration. 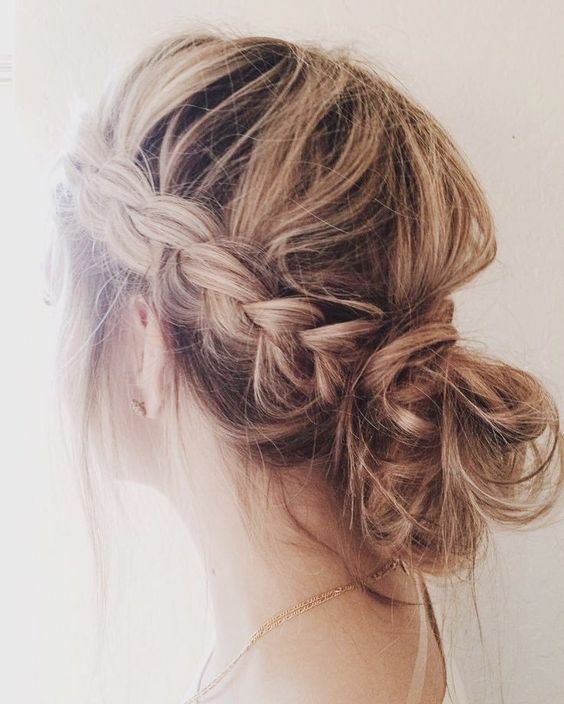 Personally I like to go for either curled or braided styles, because they are easy to achieve and look elegant. 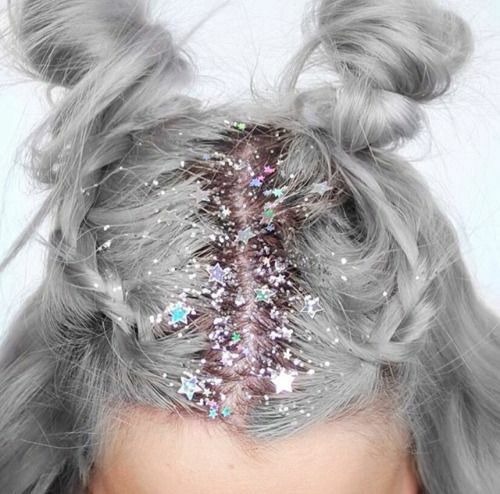 A fun alternative would be glitter hair or a combination of both. 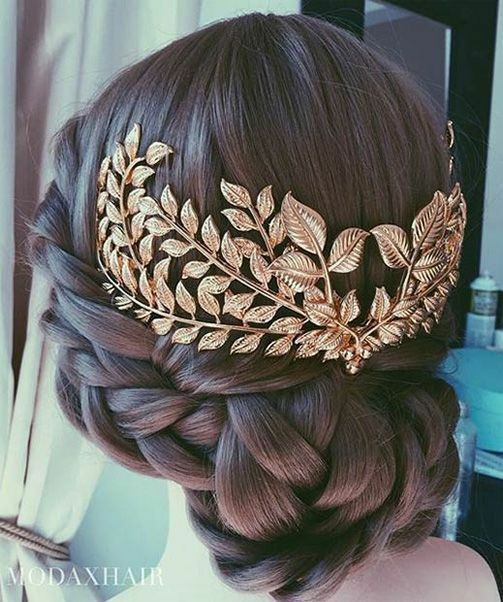 Looooved the braids, they are so romantic and so nice for a new year's eve party! Hope you have a wonderful 2017! 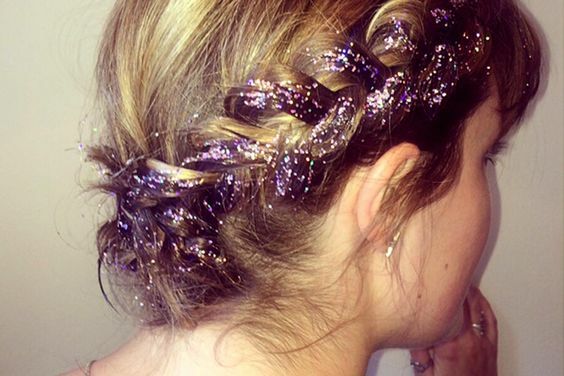 New Year's Eve is the perfect opportunity to shine so why not some glitter on your hair? Personally, I love those gold accessories. I've been using them and they are perfect. Sofisticated and simple at the same time. I've heard about this trend, is amazing! I haven't tried the glitter in the parting but it looks so incredible! Love it! 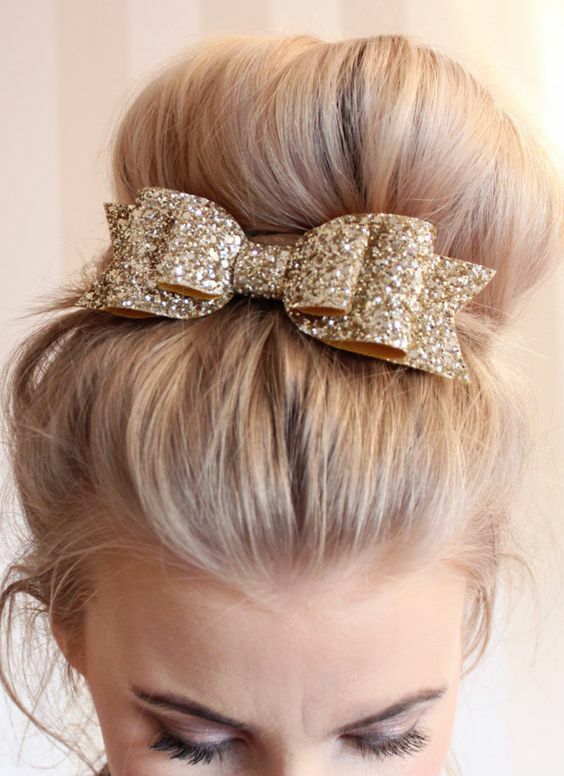 I love the glitter in the hair, so original !